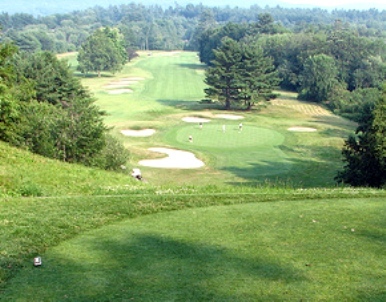 Canton Public Golf Course was a Public, 9 hole golf course located in Canton, Connecticut. 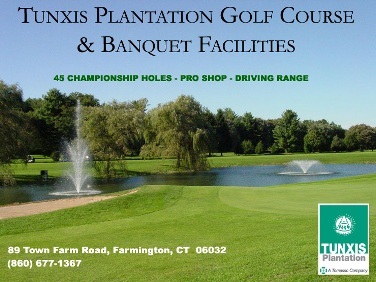 Canton Public Golf Course first opened for play in 1932. 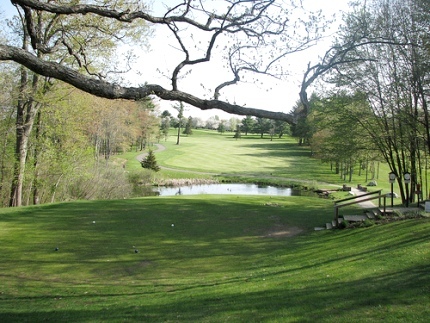 The course was designed by Jack Ross. Goodbye old friend and thanks for the memories. This is both a happy story and a sad story. 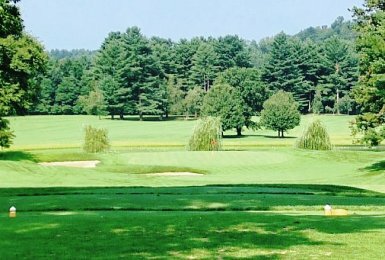 Canton Public Golf Course was a VERY nice, well-kept 9-hole, full-length golf course. It was not a short or especially easy course, but was a good challenge, especially its 6th "hill". The greens were among the best conditioned and several were very undulated, ala Augusta! Tees and fairways were are also in very nice condition. Water came into play on 5 holes. And the Lowell family (owners for all 70 years!) made everyone feel welcome. What a great place to play golf and create memories!. As late as the '80s you could play for only $5.50 for a 9-hole round -- and no one cared if you went for more than a lap. #1 Elevated tee and the creek about half way. #2 Next to Secret Lake Road. Back and forth on #3, #4, and #5. Straight uphill on #6 -- with the soda machines before the next tee. 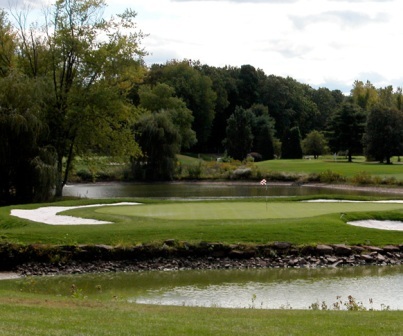 #7 with the lake. Slap it right far enough and you'd wind up with a decent lie again. #8 with the trees on the right. #9 -- smack the ball straight up with a sand wedge and see what the hell happens. With all the tree branches and a 50-foot drop over, what, 90 yards, the hole played like a big pachinko pinball machine. The pro shop? The atmosphere in there was fantastic. The perfect place to cool off after playing a few holes in 90-degree weather with 90 percent humidity. That ancient Orange aid dispenser, the kind which would continually pump the liquid around in a glass bowl, probably still had some of the original batch of concentrate swirling around from the '50s -- and the stuff tasted great. Now for the good and the bad news, the nice family that provided great service and $6 golf hit the money lotto. That's the good news.  The bad news is that this wonderful course that provided so many with great golf memories was sold in 2003 for $4.7million and has been closed. It's going to be turned into a series of designer outlet stores. A real shame. To the Lowell family, thank you for 70 great years! 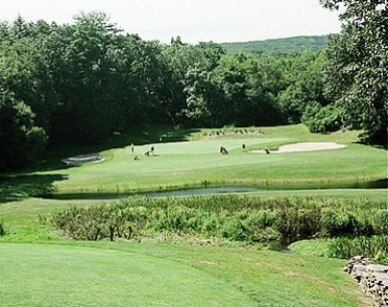 Canton Public Golf Course closed in 2003.